Cryptocurrency has turned out to be one of the hottest topics in recent years and the global financial sector has felt its innovative power first hand. 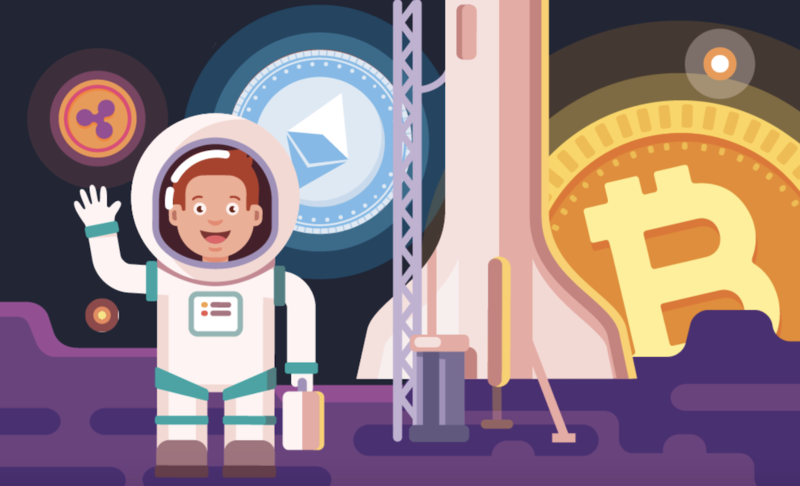 Yet, there are lots of misconceptions regarding its capacity, especially as a large fraction of people see cryptocurrency through the performance of Bitcoin. While Bitcoin may be regarded as the king of crypto, as it has always been the major highlight of the crypto space, we will fail to grasp the innovative power of cryptocurrency if we limit our understanding of this burgeoning concept to the functionalities of Bitcoin. There are presently over 2,000 cryptocurrencies with each boasting unique functionalities and story. While some cryptocurrencies like Ethereum, Ripple, and EOS have shown exceptional momentum, many have been unable to stand the test of time. We have come to realize that cryptocurrency is more than just digital money, leading to the exponential growth in crypto-related investment projects. In light of this, it is important to get familiar with the vast majority of cryptocurrencies we have today in order to take advantage of their disruptive nature. This could be due to the fact that they were unable to convince the crypto community that they are worth both their time and funds. As shown below in the detailed and comprehensive infographic, successful cryptocurrencies are designed with distinguishing factors that set them apart from the ever-growing list of cryptocurrencies. These distinguishing factors may include the purpose or use case of the coin, its total supply, and the various features that come with it.